*Thank you Cavit Wine for sponsoring this post. All opinions are my own. I love this time of year and the all the great party invitations! If you’re like me, I always wonder what to bring as a hostess gift though. 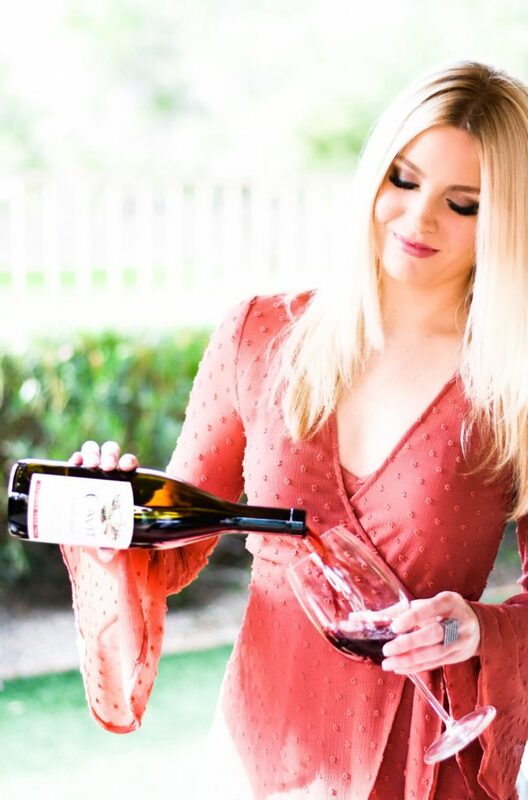 I recently came across Cavit Wine (for myself) and realized this would be the perfect hostess gift! 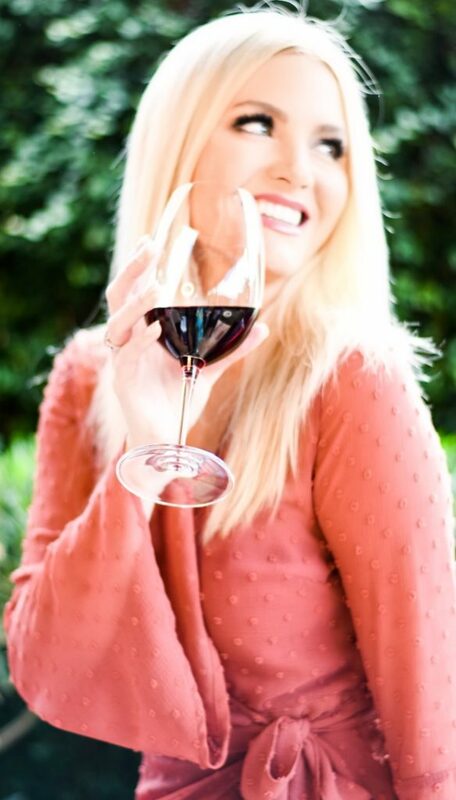 Like me, most people love receiving a lovely bottle of wine. 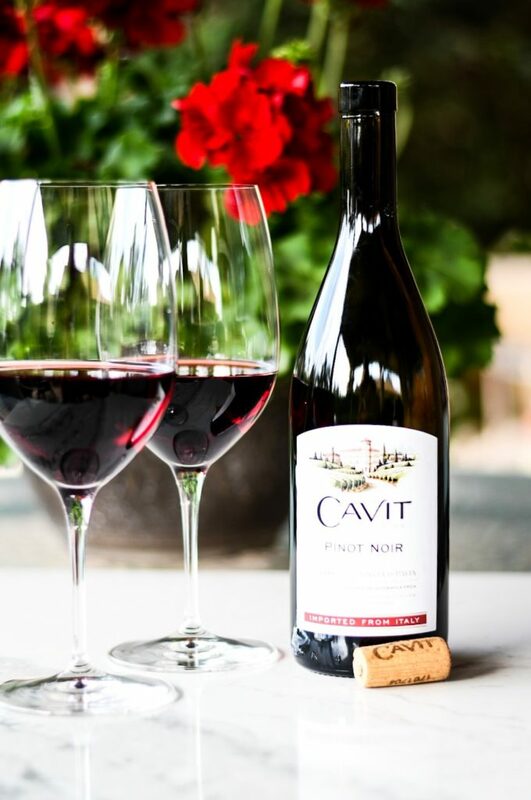 One of my favorite Italian wines is Cavit’s Pinot Noir (pictured), which has a distinctive balance with bright cherry notes and hints of red berries. It is big, bold, complex, and the #1 Imported Pinot Noir in America. 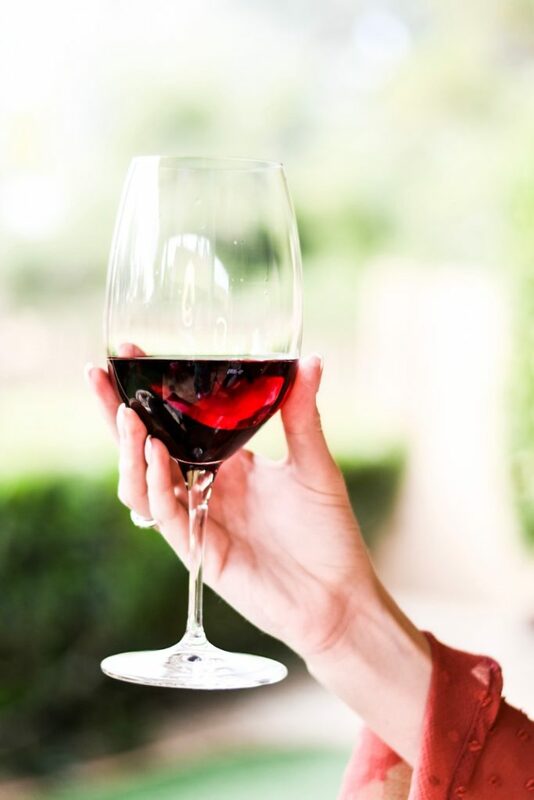 * Cavit Wine is the source of America’s #1 Italian wine. Now, can you understand why it is a favorite of mine? It is delicious! You can easily find your own taste of Italy here and Cavit is featuring some amazing promotions here. 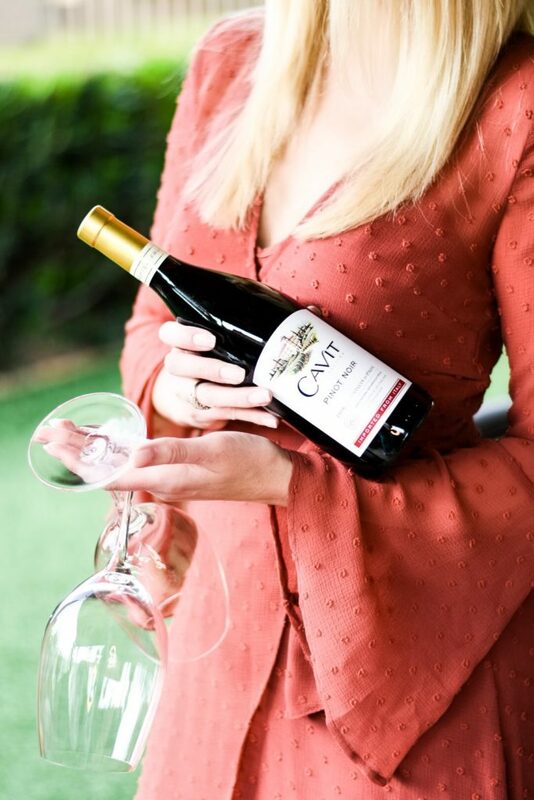 If you are looking for a great glass of wine or for a great holiday gift, look no further than Cavit Wine.